Opening Thursday March 1st at 10am! The Greenery is Back in Action! Even though it doesn't look like it, Spring is just around the corner and we are ready for it! We will be opening Thursday, March 1st, with operating hours 7 days a week from 10am to 5pm. With a great variety of early hardy plants, herbs, veggies, and gardening supplies, we can help get you started for the new season! 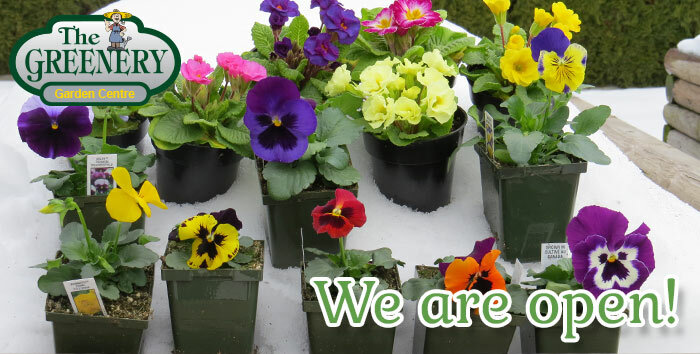 Choose from our first planting of Pansies and Violas, in every shade imaginable, as well as a good selection of all other great Spring plants like Primulas, Ranunculus, Bellis (English Daisies), Myosotis (Forget-me-nots), Pot Carnations, Erysimum (Wallflowers), Daffodils and Tulips. These are all great for making an early Spring planter for a sheltered outdoor location. We also have to let you know how fantastic the Pot Carnations are looking right now, showing some early colour and having such great fragrance reminding us that Spring is hopefully coming! These could be classified as an indoor to outdoor plant, enjoying the beauty and fragrance now indoors and then planting them into your container or landscape later when the weather permits. For all you perennial enthusiasts, besides blooming Hellebores, we have a selection of the Belarina series of Primula this year, including Cream, Nectarine, Buttercup, Cobalt Blue and Amethyst Ice. These have fully double, fragrant flowers and are hardy to zone 5 or -29C. Start collecting your tender succulents early! We will have over 150 varieties available on opening day, in our newly dedicated succulent sales area of 1200 square feet of table space to browse through! 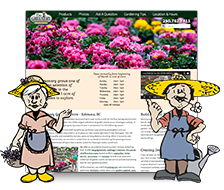 There will be some large 5" pots for only $3.99 each, collector varieties in 6" pots, and large mixed bowl planters in 12" and 14" sizes, as well as 10" bowl hanging baskets. These are easy to care for indoor plants during the cool season and can be moved outdoors into a full sun location as it warms up. Another great, draught tolerant indoor/outdoor plant is the Rex Begonia. A full selection of this extremely versatile plant is available in 5" and 6" pots. Also check out the assortment of beautiful Cyclamen, with flowers that come in shades of pink, red or white. Even the foliage is attractive, having silver marbling on the top sides of the leaves. As always, for all you vegetable enthusiasts (especially those lucky ones with heated greenhouses) we will have a great selection of Tomato plants in larger 1 and 2 gallon pots, as well as 6" pots of Red Robin and Tumbler varieties. For anyone with a nice naturally lit kitchen space, we have a great assortment of early 3.5" herbs such as Rosemary, Mint, Oregano, Thyme, Basil and Lavender. 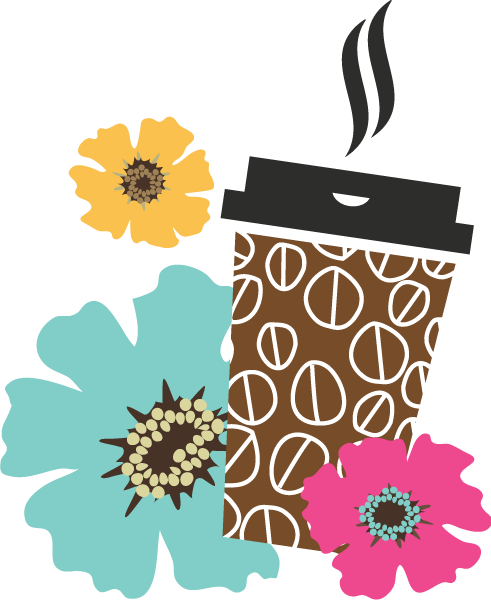 We will have coffee on Thursday, Friday, Saturday, and Sunday and kettle corn on Friday!